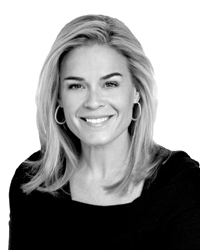 Modeled after Doctors Without Borders, Cat Cora’s Chefs for Humanity provides nutrition education, hunger relief and humanitarian aid across the world. Find out how you can help. 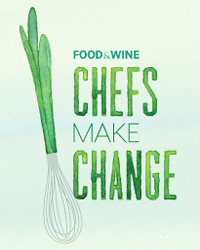 Modeled after Doctors Without Borders, Chefs for Humanity brings culinary professionals and educators together with both US and global organizations to provide nutrition education, hunger relief and emergency and humanitarian aid around the world. chefsforhumanity.org.